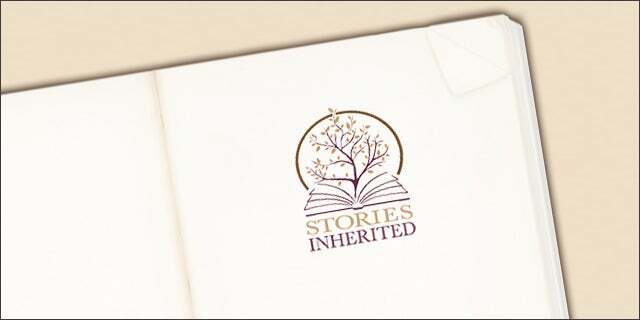 DC-based Stories Inherited is bringing together technology and traditional storytelling to create personal and corporate history through interactive books and iStories. If digital had existed centuries ago, how cool would it have been for us to listen to our great-grandparents and ancestors tell their story in their own words. Stories Inherited creates an interactive life history which includes a hardbound book and interactive book for your iPad that becomes an heirloom that family members will cherish as a memory. This season, Stories has worked with late-stage cancer patients, early-stage Alzheimer’s patients, and residents for a HUD-subsidized retirement community in DC to document, preserve, and share their life stories. This is a great period for innovation. I am so happy that Lauryn Sargent took time out of her career as a recruiter to start Stories Inherited with her co-founder Scott Thompson. This holiday season, for every Stories Inherited project they get, they will give away one on behalf of the client to someone who is terminally ill or financially disadvantaged. See how Stories Inherited works in this demp video.